FREE! 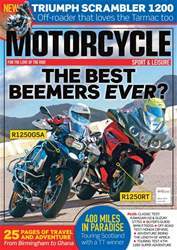 Motorcycle Monthly & Old Bike Mart free with this issue! Scoop! 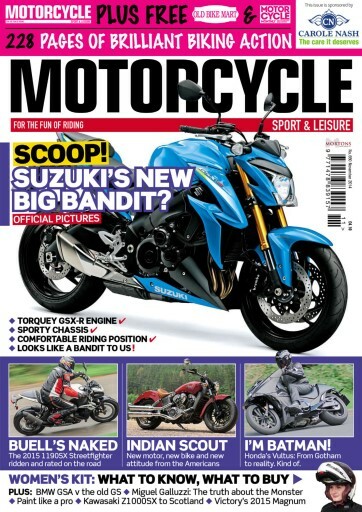 Suzuki's new big Bandit. Official pictures. Buell's Naked - the 2015 1190SX Streetfighter ridden and rated on the road. Indian Scout - new motor, new bike and new attitude from the Americans. I'm Batman! 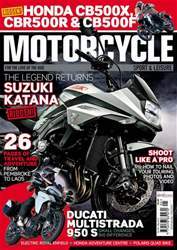 Honda's Vultus: From Gotham to reality. Kind of. Women's Kit: What to know, what to buy. 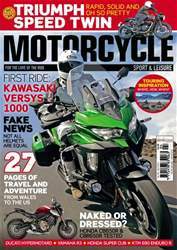 PLUS: BWM GSA v the old GS / Miguel Galluzzi: The truth about the Monster / Paint like a pro / Kawasaki Z1000SX to Scotland / Victory's 2015 Magnum.